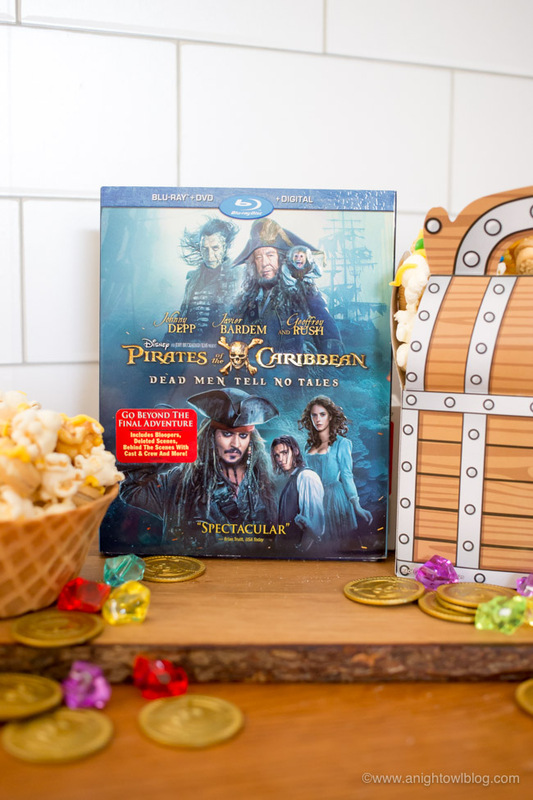 Buy “Pirates Of The Caribbean: Dead Men Tell No Tales” on 4K Ultra HD, Blu-ray or DVD today and whip up some Pirate Popcorn Munch for a swashbuckling good family movie night! 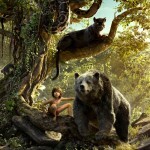 Thank you to our friends at Fingerpaint Film for a copy of the film for media review. All thoughts and opinions are our own. Hi friends! “Pirates Of The Caribbean: Dead Men Tell No Tales“ is OUT on 4K Ultra HD, Blu-ray and DVD today! 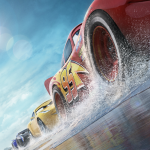 So if you didn’t have a chance to see it in the theaters (or you did and can’t wait to see it again), race down and pick it up this week for a fun, family movie night! In “Pirates Of The Caribbean: Dead Men Tell No Tales”, Johnny Depp returns as the iconic, swashbuckling anti-hero Jack Sparrow. 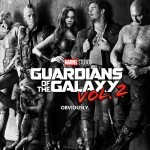 The rip-roaring adventure finds down-on-his-luck Captain Jack feeling the winds of ill-fortune blowing strongly his way when deadly ghost sailors, led by the terrifying Captain Salazar (Javier Bardem), escape from the Devil’s Triangle bent on killing every pirate at sea—notably Jack. 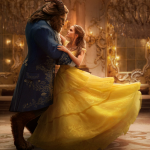 Jack’s only hope of survival lies in the legendary Trident of Poseidon, but to find it he must forge an uneasy alliance with Carina Smyth (Kaya Scodelario), a brilliant and beautiful astronomer, and Henry (Brenton Thwaites), a headstrong young sailor in the Royal Navy. At the helm of the Dying Gull, his pitifully small and shabby ship, Captain Jack seeks not only to reverse his recent spate of ill fortune, but to save his very life from the most formidable and malicious foe he has ever faced. 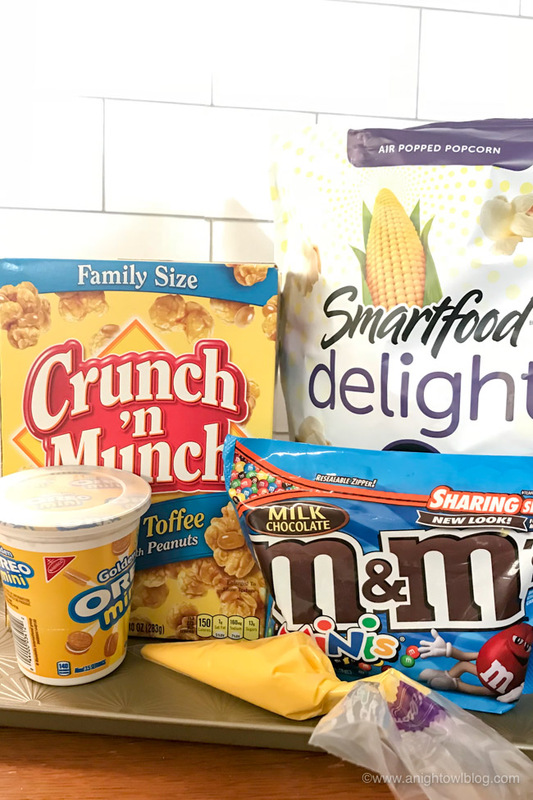 And I don’t know about you, but we like to fancy up our family movie nights with fun, festive treats! 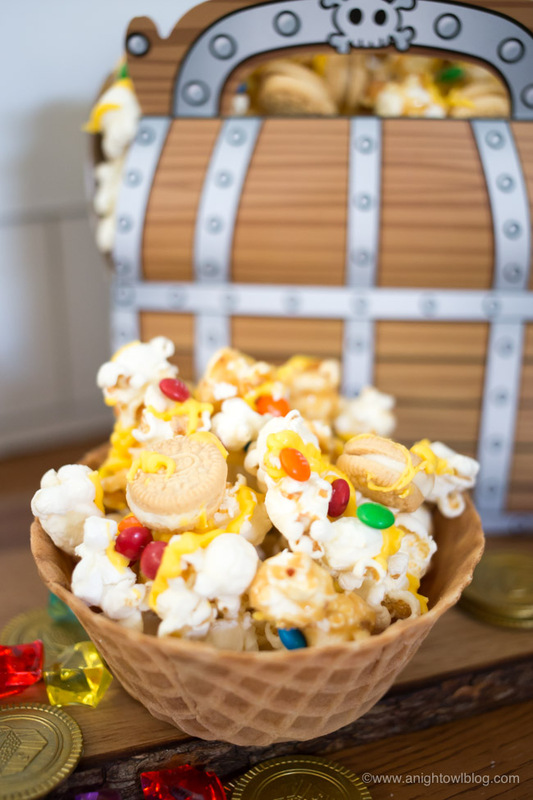 And for “Pirates Of The Caribbean: Dead Men Tell No Tales” we went with a Pirate Popcorn Munch! 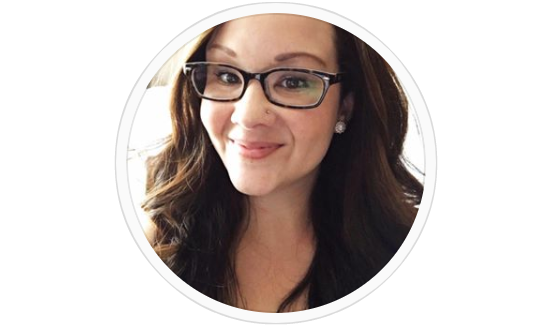 Your kids will think you’re a genius and it takes almost no time to whip up! 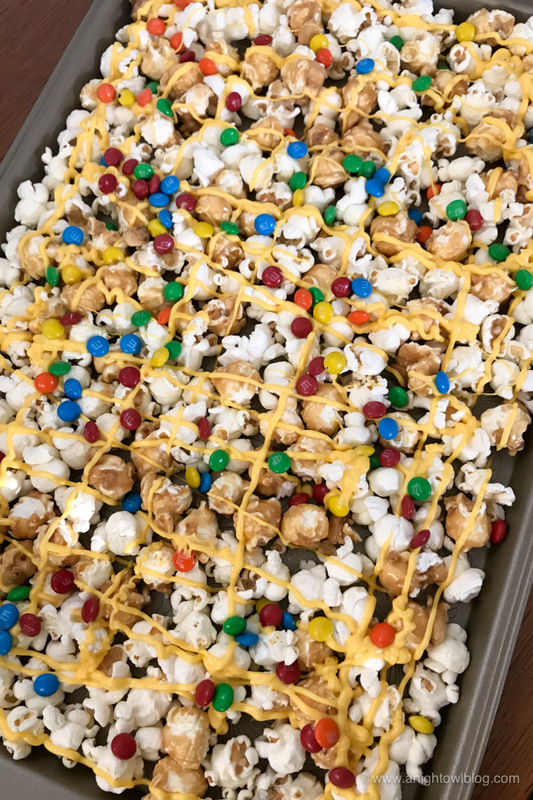 You’ll need: kettle corn, caramel corn, candy melts, mini M&M’s and mini Golden Oreos. 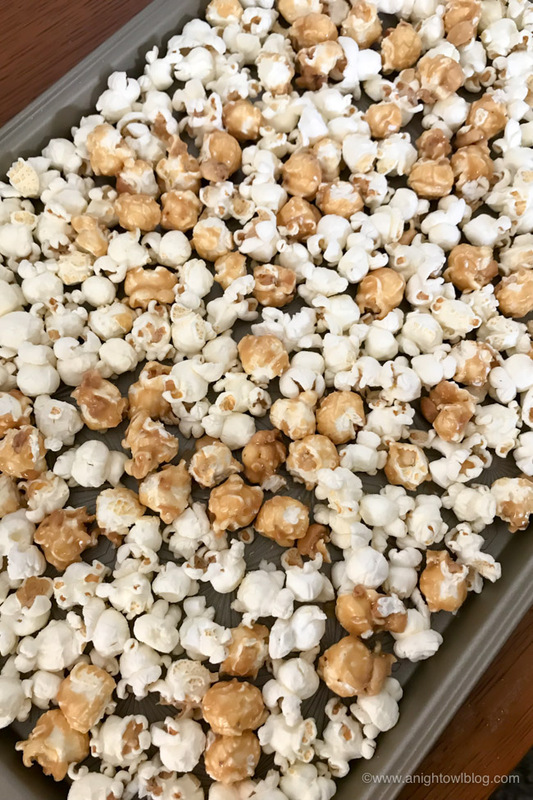 First, fill a cookie sheet with half “sea salt” kettle corn and half “golden” caramel corn. 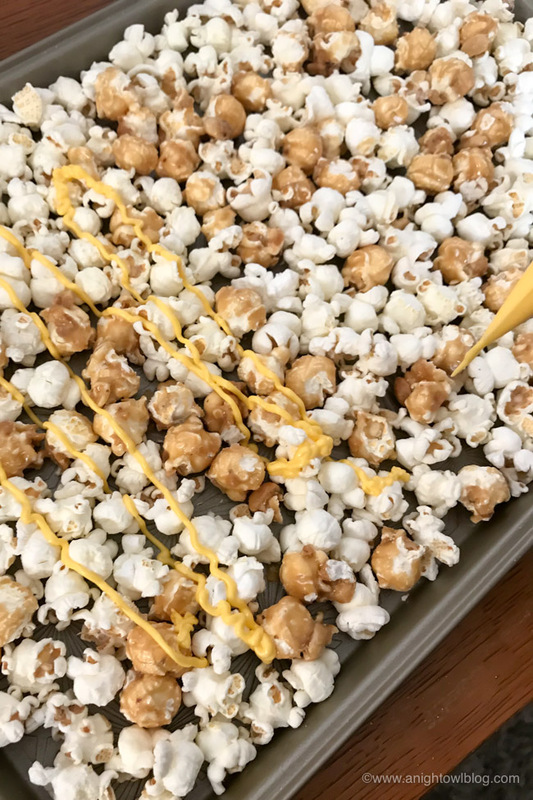 Melt “golden” yellow candy melts in a candy piping bag and drizzle over popcorn. Then add “jewel tone” mini M&Ms. 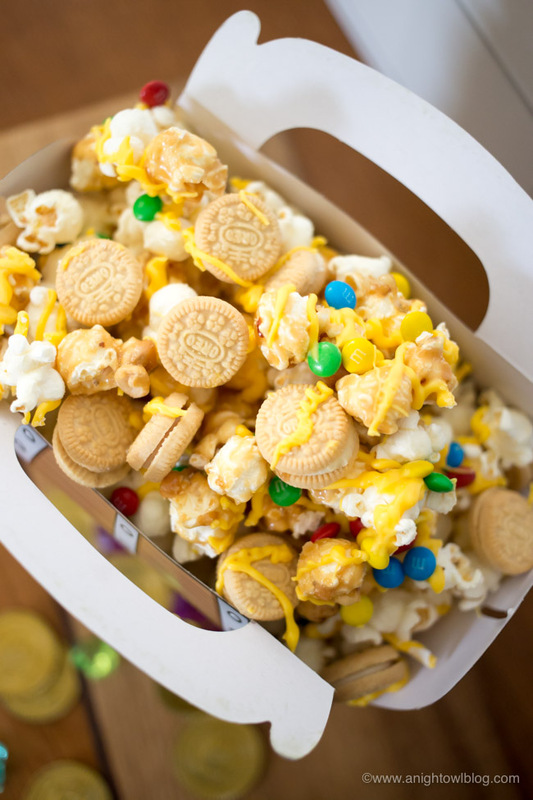 Lastly, add your “golden coin” mini Golden Oreos. 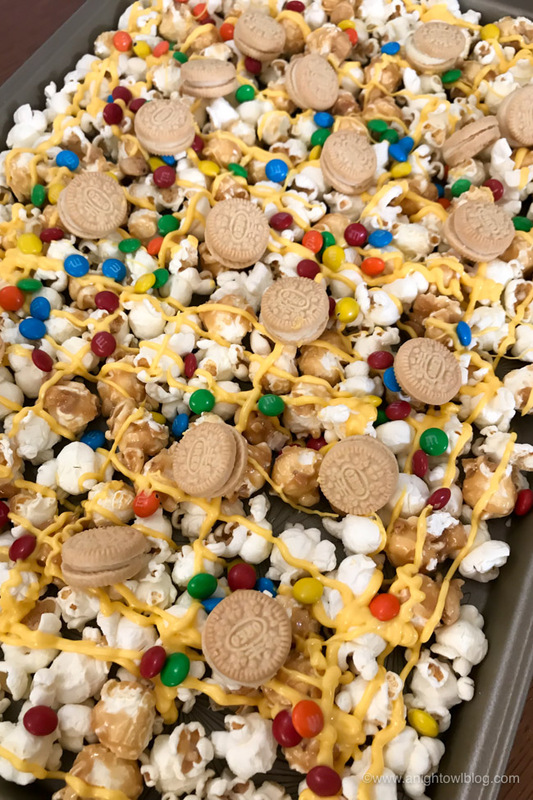 Let the candy melts cool and harden, then you can toss the Pirate Popcorn Munch into bowls for serving. 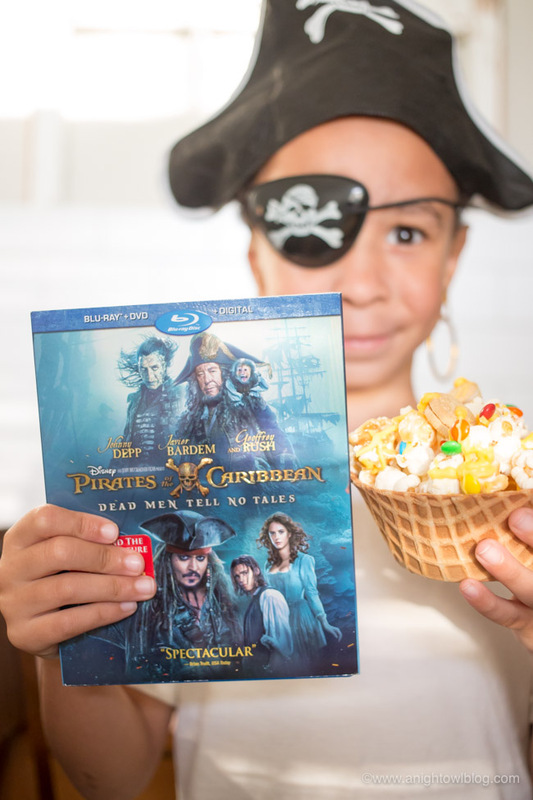 A fun treat for a FUN “Pirates Of The Caribbean: Dead Men Tell No Tales” movie night! Thanks Ava! It’s actually pretty darn tasty!